Opera this week added a VPN client to its developer version, unlike the paid VPN out there which offer you same service with a price tag, opera VPN allow unlimited data usage and it's free. 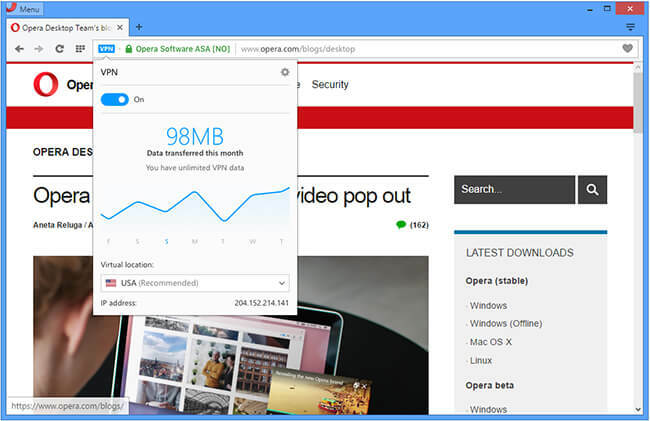 Opera VPN is directly inside the browser, you don't need any plugins or extension from an unknown third party. So, opera mini desktop user can now boost their online privacy and not just that but also have easy access to all their favourite websites irrespective of where they are surfing from. Enhance privacy on public Wi-fi, with strong encryption to the VPN server. Having said that, with the new opera free vpn you can choose one of the three virtual location; USA, Canada And Germany. 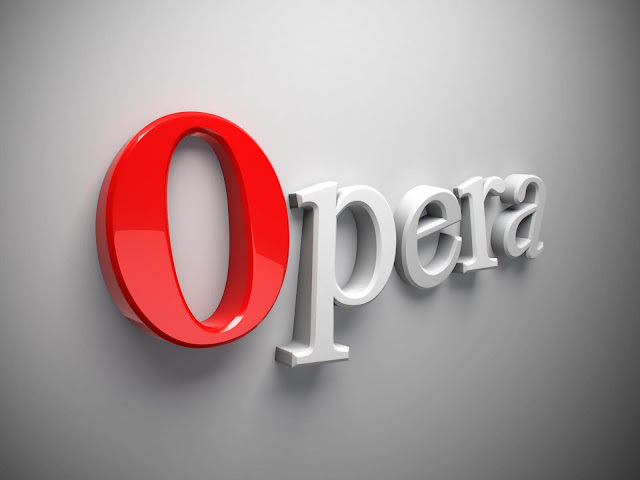 Do you love opera browser? what's your say about this new VPN. Use the comment box below.